Description: Each bundle is 5 fat quarters of fabric. A fat quarter is 18x22 inches. 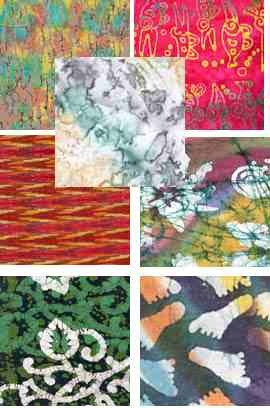 Our India Batiks are 100% cottons. Colors and patterns will vary. All are exciting and wonderful for quilting crafting and wearables. Dimensions: 18 x 22 inches of 5 different prints.